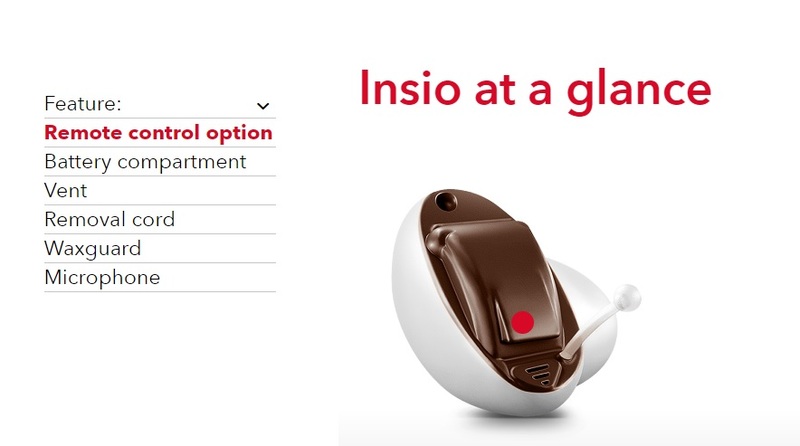 Insio: Custom-made, unnoticeable, effortless. 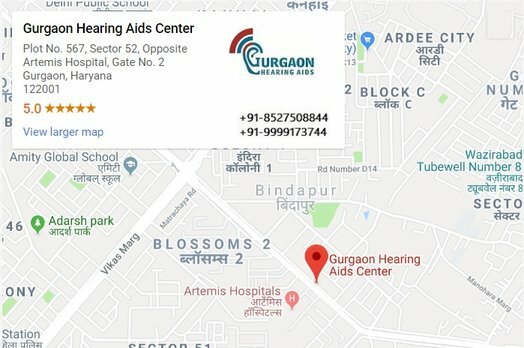 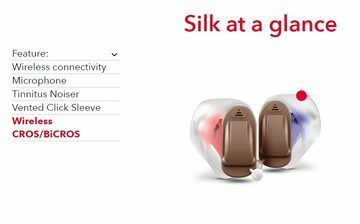 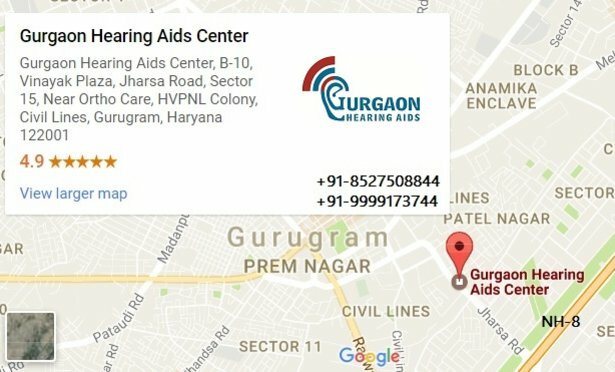 Silk: One of the world’s smallest hearing aids. 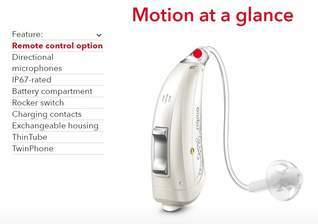 Motion: Sleek, easily controlled, effortless. 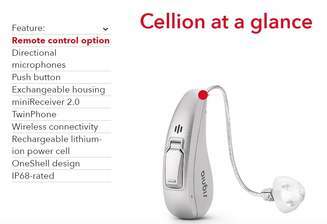 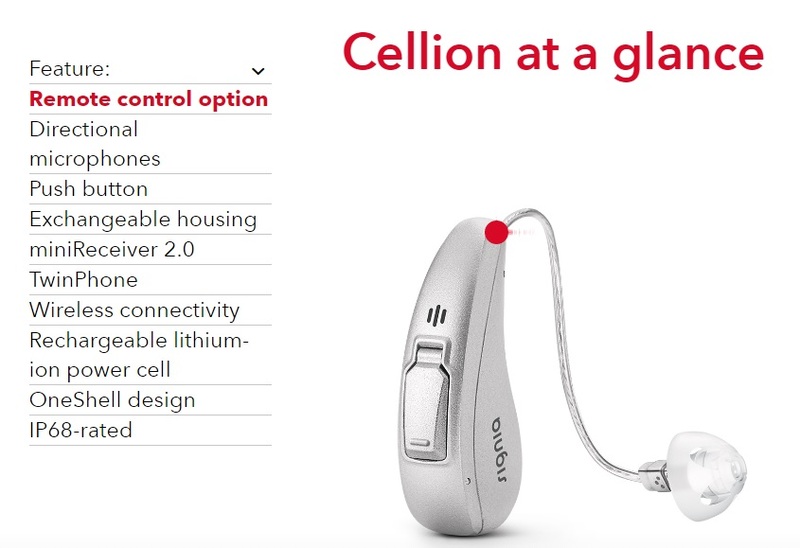 Cellion: Revolutionary battery-free hearing. 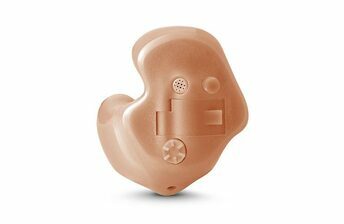 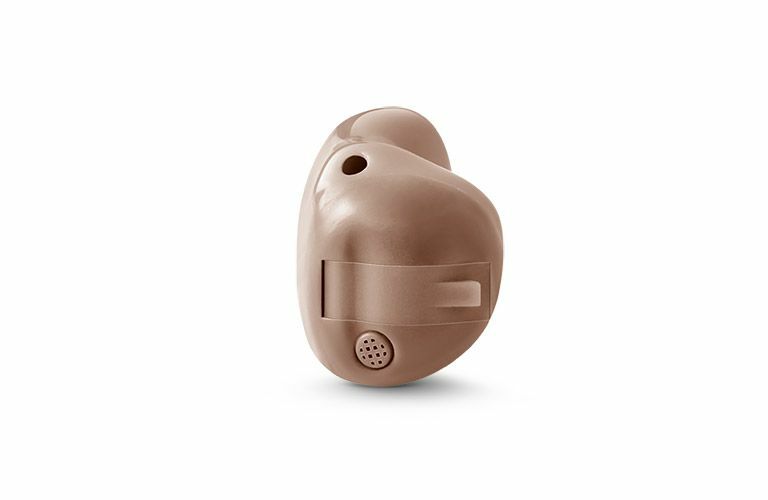 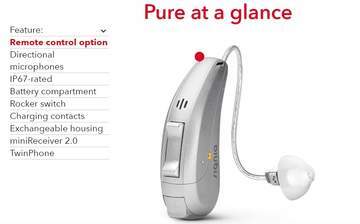 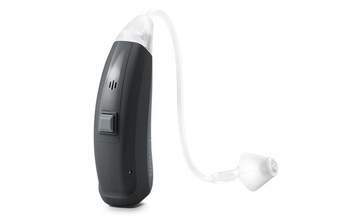 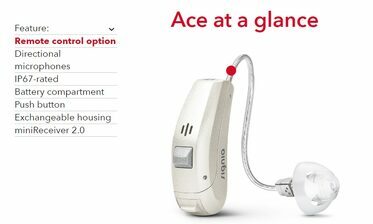 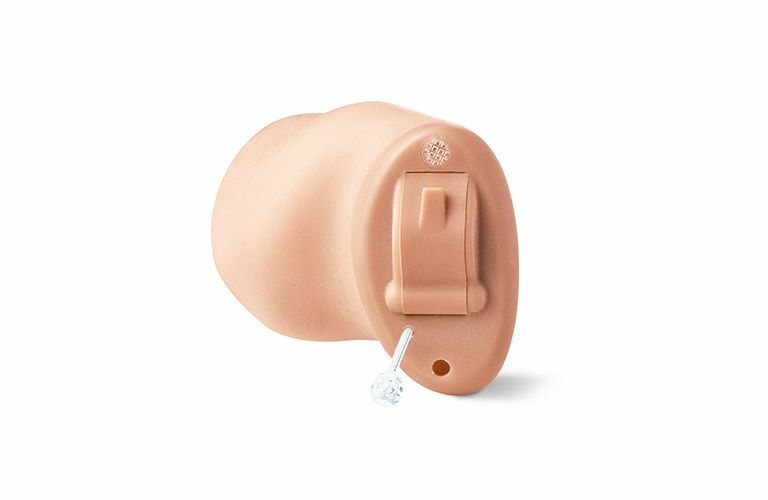 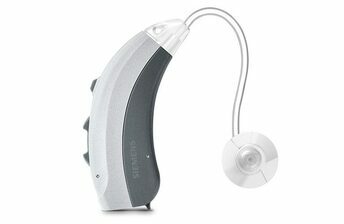 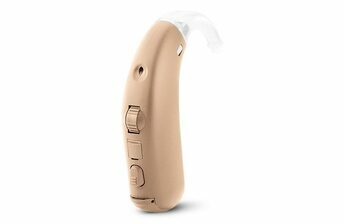 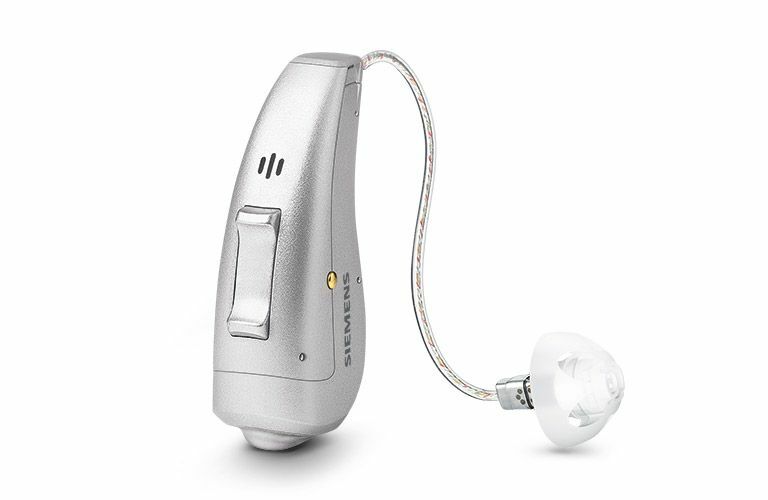 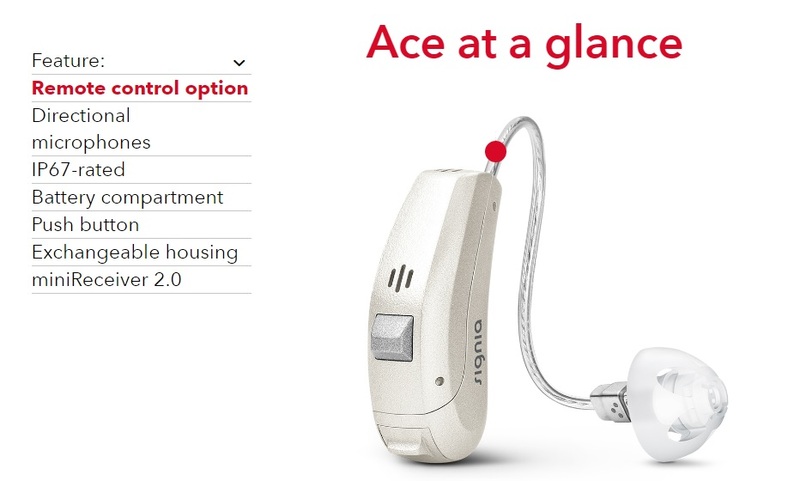 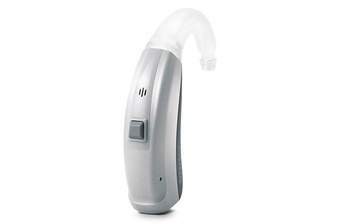 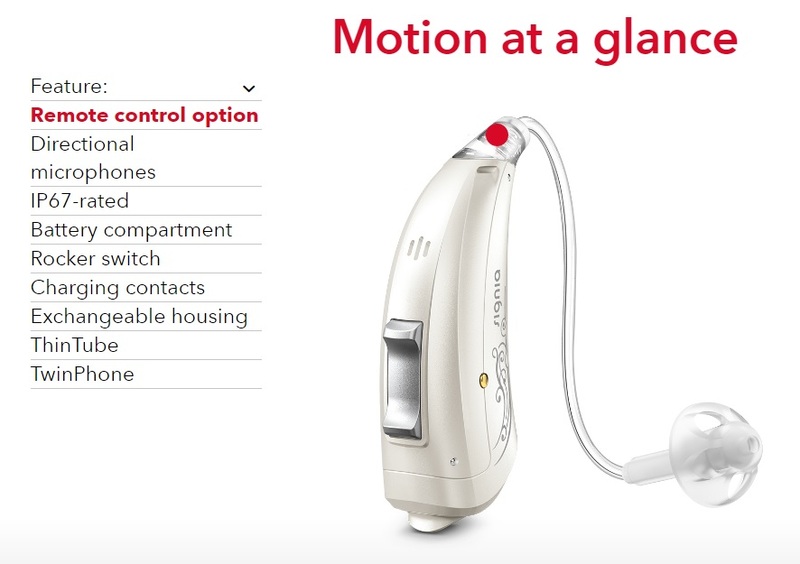 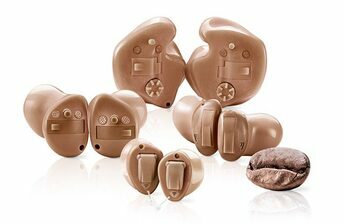 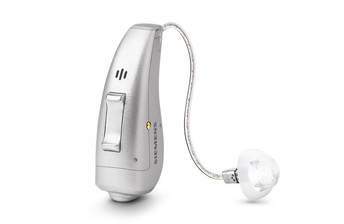 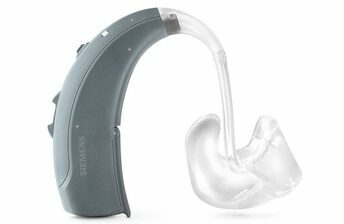 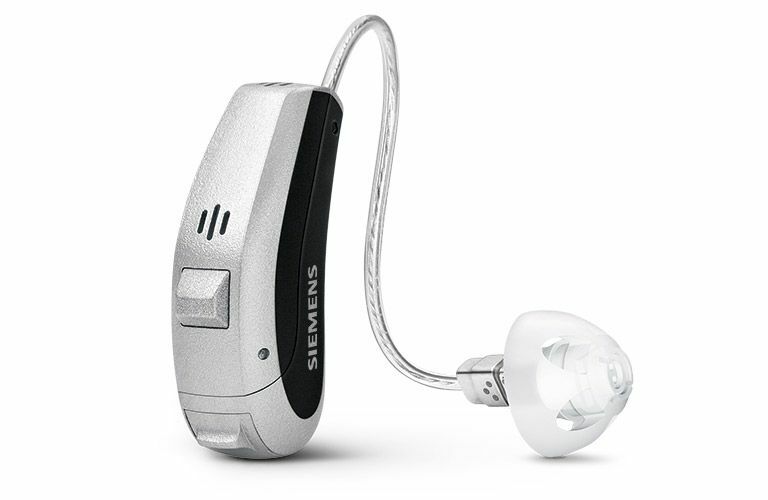 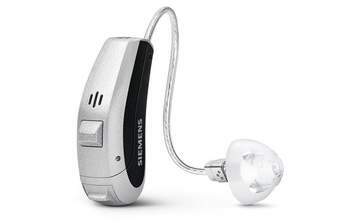 Ace: The smallest of our behind-the-ear hearing aids. 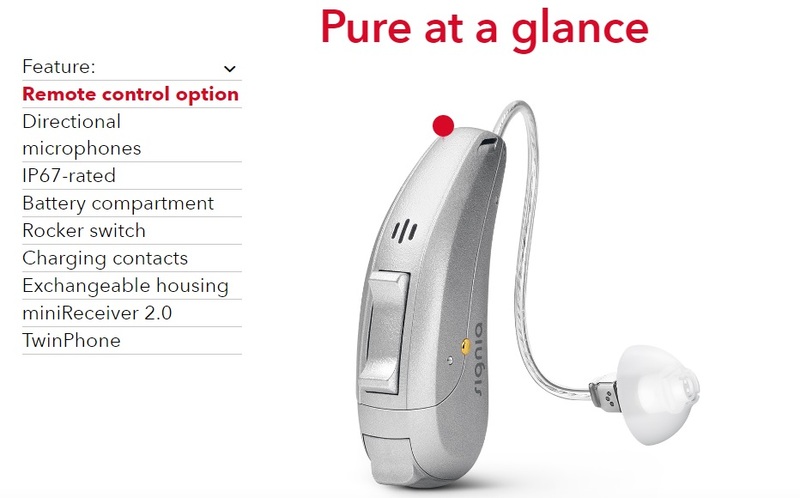 Pure: Stylish, convenient, effortless.